Kit to build your Anderson Power Pole Arming & Charging Switch, Charge Cord & 3-Pole Switch Box with Instructions. 30 Amp APP. 3 photos depict contents. Limited stock, while supplies last. Mounts one Deans Ultra female plug flush on the outside surface of your fuselage or power panel. Laser cut from quality materials. Includes all fasteners and doubler plate for your balsa fuse. Use as a charging or test port. Also very useful as a Key activated switch. Want a switch on your large electric model that can take the punishment? Use this mount and a shorting plug and your there and without all the problems and resistance inherent in normal switches. Note, this mounting box is made to work with Genunie Deans Ultra plugs. There are a myriad of low quality "fall apart" copies of this plug. 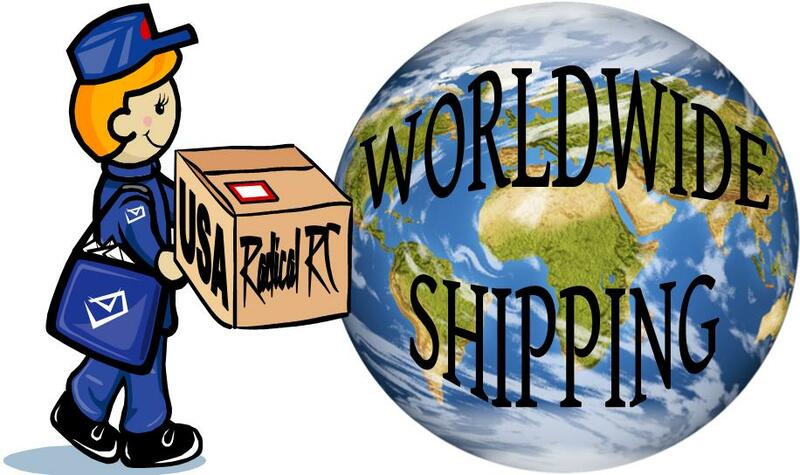 These copies can vary greatly in size and fit. Be certain to use a Genuine Deans Ultra plug in this box. If your not sure, the real plugs are red and come in a printed Deans package. If your unsure select a genuine plug in the drop down box. A must for large scale electric airplanes. Simply install the receptacle to the fuselage side and connect the battery and ESC. Plug or unplug the connector key to turn the power on and off. 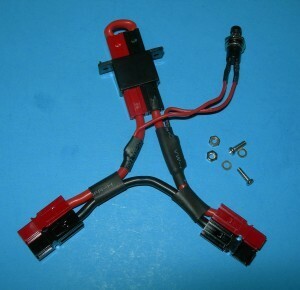 For use with Deans Ultra equipped battery and ESC. Priced per one package as pictured. 14 gauge wires for 35 amps or less. A must for large scale electric airplanes. Simply install the receptacle to the fuselage side and connect the battery and ESC. Plug or unplug the connector key to turn the power on and off. For use with Dean's Ultra connector equipped Battery and ESC. One per package as pictured. 12 gauge wires for 25 amps and up. A must for large scale electric airplanes. 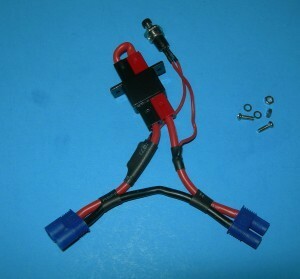 Simply install the receptacle to the fuselage side and connect the battery and ESC. Plug or unplug the connector key to turn the power on and off. This unit's battery input and output connectors are Anderson Power Poles. One per package as pictured. 14 gauge wire for 35 amps or less. 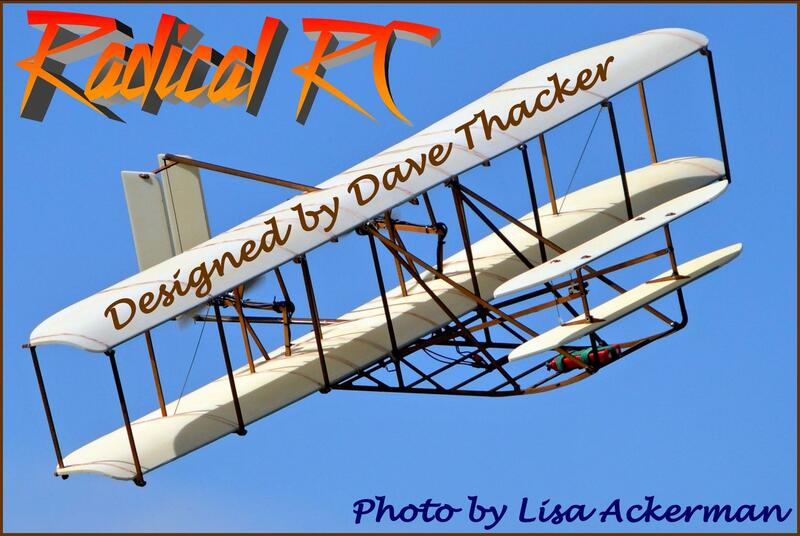 A must for large scale electric airplanes. 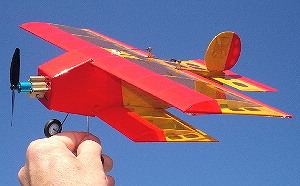 Simply install the receptacle to the fuselage side and connect the battery and ESC. Plug or unplug the connector key to turn the power on and off. 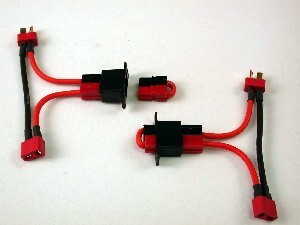 For use with battery and ESC equiped with Anderson Power Pole connectors. One per package as pictured. 12 gauge wire for 25 amps or more. A must for large scale electric airplanes. Simply install the receptacle to the fuselage side and connect the battery and ESC. Plug or unplug the connector key to turn the power on and off. With jumper key removed, you can plug in battery then hold the mountable momentary contact switch button in for 3 seconds. The caps in your ESC will be charged for no big "spark" when plugging in your jumper key. 12 gauge wire for high amp applications. 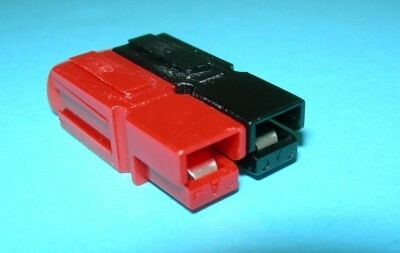 Compatible with Ultra Dean's connector. Manufactured with genuine WS Deans plugs, not the fall-apart fakes. A must for large scale electric airplanes. 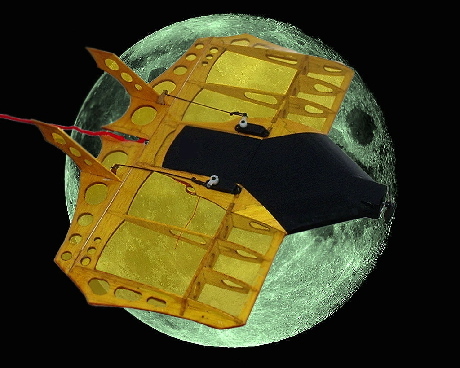 Simply install the receptacle to the fuselage side and connect the battery and ESC. Plug or unplug the connector key to turn the power on and off. With jumper key removed, you can plug in battery then hold the mountable momentary contact switch button in for 3 seconds. The caps in your ESC will be charged for no big "spark" when plugging in your jumper key. 12 gauge wire for high amp applications. 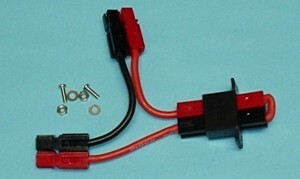 For use with battery and ESC equipped with Anderson Power Pole connectors. Manufactured with genuine WS Deans plugs, not the fall-apart fakes. 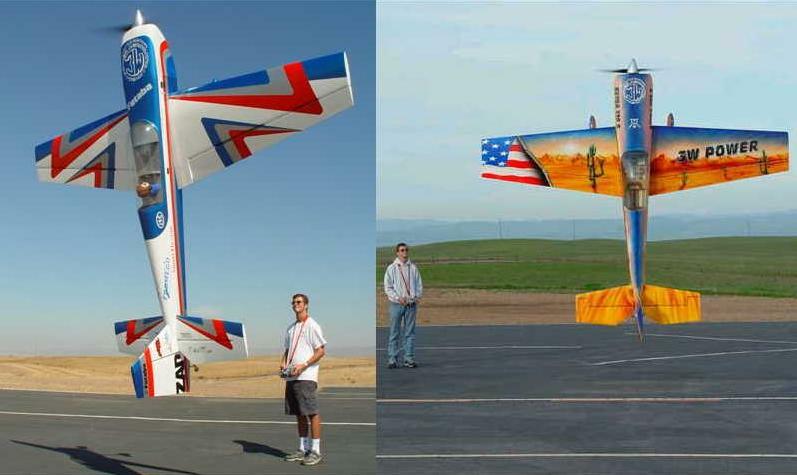 A must for large scale electric airplanes. Simply install the receptacle to the fuselage side and connect the battery and ESC. Plug or unplug the connector key to turn the power on and off. With jumper key removed, you can plug in battery then hold the mountable momentary contact switch button in for 3 seconds. The caps in your ESC will be charged for no big "spark" when plugging in your jumper key. 12 gauge wire for high amp applications. For use with EC# Equipped battery and ESC. 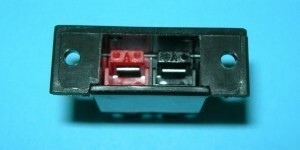 Compatible with EC-3 connectors. Manufactured with genuine WS Deans plugs, not the fall-apart fakes. Replacement Arming Plug for all MPI series 69xx arming switches. 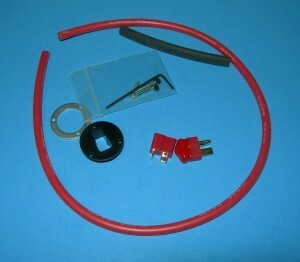 Arming Switch kit using Deans Ultra as the arming key. Includes hardware and mounting method for plug. Rated 100 amps with 10 mph airflow @ 80f degree for 8 minutes. Arming Switch kit using Deans Ultra as the arming key. Includes hardware and mounting method for plug. Rated 80 amps with 10 mph airflow @ 80f degree for 8 minutes. ArmSafe Instructions PDF"
Arming Switch kit using Deans Ultra as the arming key. Includes hardware and mounting method for plug. Rated 50 amps with 10 mph airflow @ 80f degree for 8 minutes. 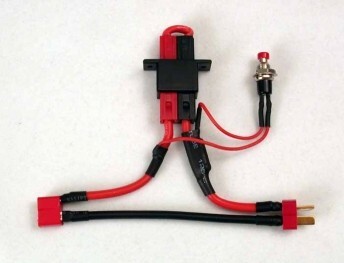 ArmSafe Instructions PDF"
Arming Switch black base kit for Deans Ultra. Arming Switch Plug for ArmSafe. Will also fit Radical RC flush mount for Deans Ultra. Arming Switch white base kit for Deans Ultra.